With the Winter Olympics just a few weeks away, hoards of fans will soon be flying into the South Korean capital of Seoul. 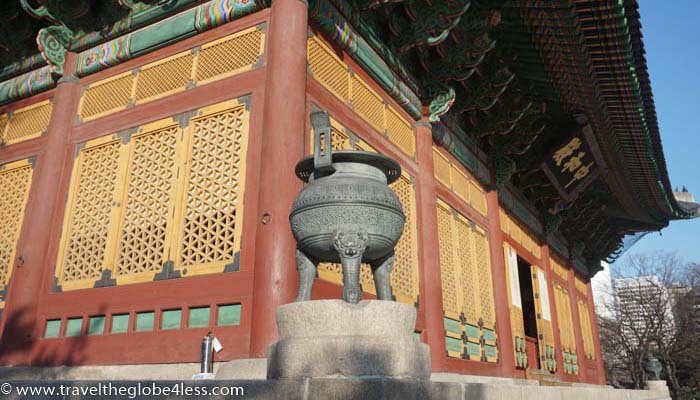 This is not a value destination, but there are ways to save money on your visit to Seoul. So, here’s my top tips for your trip, that I have updated especially for Winter Olympics visitors. Travelling can be expensive, especially when flying long-haul where the price of your flights alone may have cost more than your first car. If you are collecting airmiles, you may be able to book a reward flight to fly business class for less than economy. You can check out my 14 week challenge for more detail. If you simply don’t enough airmiles, or have yet to start collecting (I strongly urge you to so, especially as I earned 332,000 miles without flying in 2016), then you can use a search engine like Expedia or Skyscanner to find the best deals. Your hotel may advertise facilities like saunas and fitness centres, but don’t expect these to be free. We found that there were extra charges for these in some places and in one hotel we stayed in, even shampoo and conditioner were chargeable. These hidden extras can soon add up, so it pays to be prepared and skimp on costs where possible. Organised tours in Korea are expensive, as you can see from these typical tour prices. From $6 but BEWARE there are four different tours, each priced separately. This differs dramatically from tickets in Europe, where it is not unusual for a range of itineraries to be included in a hop on, hop off tour bus ticket. A total of $40 is pretty pricey compared to the usual price of around $25 in Europe. If you are determined to take one of these, I suggest doing your research to decide exactly where you want to go. Frankly, you can walk between the Royal Palaces, so I don’t think the tours are worthwhile. You can book a city tour with City Discovery from £63.88 per head or $86 on Viator. Looking at these itineraries, most sights are within a compact distance, and with the use of a guide-book can easily be visited on foot. Of course, you won’t get the running commentary, but as I cannot stand the lengthy sermons some of these tours entail that isn’t a problem for me. If you like to know the history, warts and all, then you may find this a fee worth paying. Tours of the Gangnam area can cost $70 a head but the area is easily accessible by subway line. This is where it may pay to take the hop on hop off Gangnam bus as $7 is not that much more than the price of two subway tickets. Also I suspect the ‘Gangnam Style’ commentary is likely to prove quite entertaining. Overall however, the main sights are within quite a compact area and so there is no need to book on an organised tour. Simply grab your guide book and a map from the concierge. Then tie up your walking shoes and visit the key attractions whilst also burning some calories. You will reach your daily steps target in no time. Here’s some top tips for saving money on some of the main attractions too. If you plan to visit all four palaces, this is a must buy. Costing just 10,000 each, it gives you access to the following locations, avoiding the individual charges shown. The N Seoul Tower is a must visit destination for fabulous views over the city and to the mountains beyond. It really allows you to appreciate the size of the metropolis and the topography which quickly climbs to hazy heights. There’s no way around the price of the ticket although it is included in the Discover Seoul Pass. In any case, it is not expensive at 10,000 each (£7.50). If you also want to ride the cable car it is an extra 8,500 for a return ticket. I recommend saving a little and opting for the one way ticket at 6,000 as the hike up will make you appreciate those views so much more. The Discover Seoul Pass gives you access to 16 attractions and includes travel around the city. For those looking to cram a ton of sights into a short visit, this is a potential lifesaver. It includes entry to the N Seoul Tower, Samsung Museum of Art, Museum Kimchikan and the Museum of Modern and Contemporary Art among others. It claims to save over 70% in admission fees to the attractions. 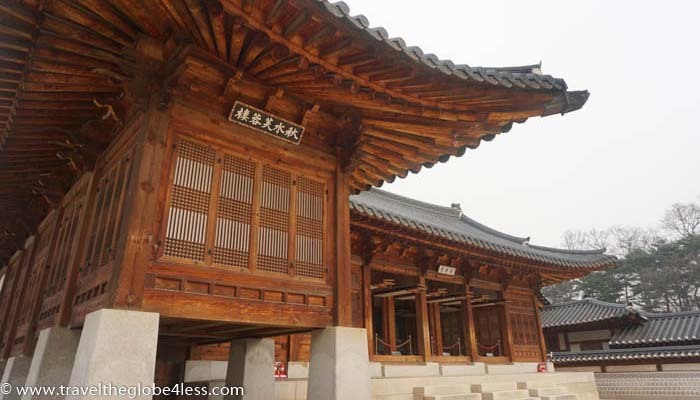 It costs 39,900 won (around £30) compared to a total price for all attractions of 152,000. That’s quite a saving, but as it is only valid for 24 hours, I urge you to give some serious thought to your itinerary. Is it really possible to visit 16 attractions in such a short space of time? Would it be worthwhile simply paying for the two or three you might really WANT to visit. Surely there’s only so museums any one person can cope with in 24 hours? If you plan to visit the DMZ, you may first wish to read our account of our tour. To keep costs down, simply visit Imchinjak and the freedom bridge. 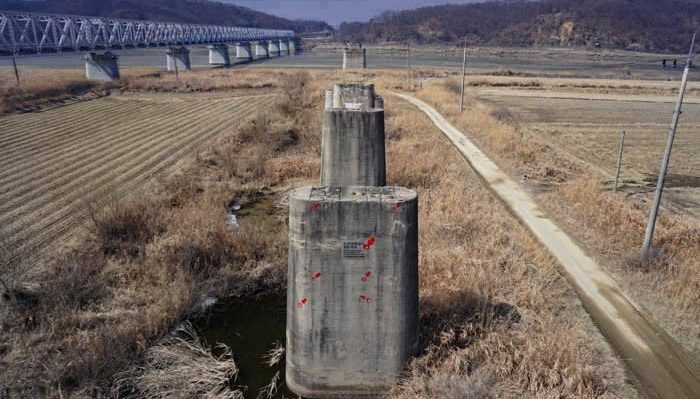 My DMZ post provides full details of how to get there, and there is no charge for entering, unless you want to head to the end of the observatory bridge which costs 2,000 won. From the airport, the cheapest option is an airport limousine bus costing 15,000 (around £11). Given it is 49 km from Incheon, a taxi is not going to be great value. 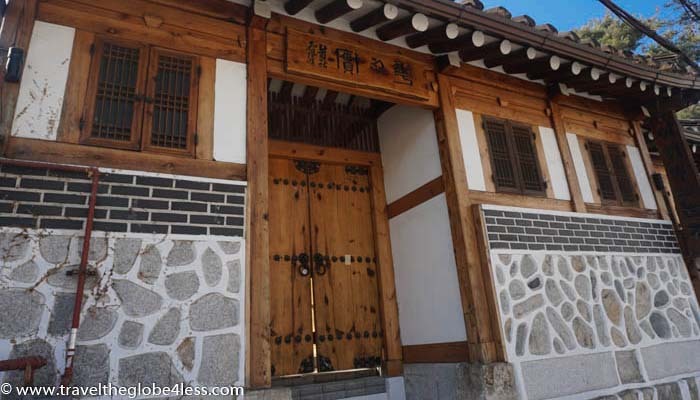 In town, we stayed in Seodaemun which is centrally located for visiting the palaces and Bukchon Hanoi village. 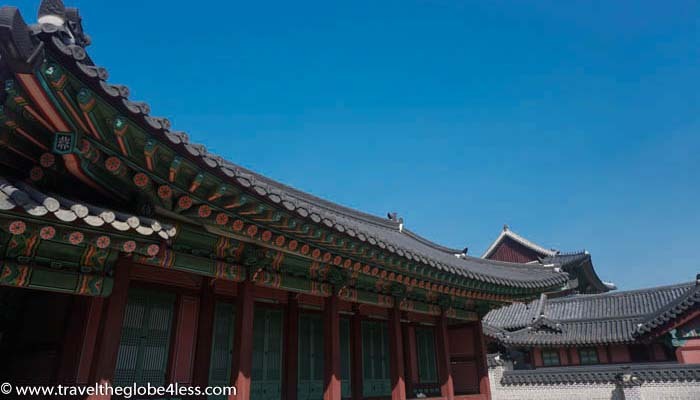 It is possible to walk easily between these attractions and Namsan Park. You may have aching feet at the end of the day but this way, you will get more of a feel for the city and the very distinct areas. If you really can’t face putting one step in front of another any longer, then the subway has an extensive network and is just 1,350 won per single ride (around £1). You must pay an extra 500 won deposit for each ticket, but at the end of your journey find the deposit refund machine, pop your card in and hey presto, you will receive a refund of your deposit. The subway is really easy to navigate and maps can be obtained from the tourist information or your hotel reception. Be warned, if you have lots of luggage, the subway may not be the way to go. There are lots of steps with few escalators and long hallways. We opted for a cab from our hotel, the Shila Stay to DongSeoul bus station which cost 16,800 (around £12 for a 25 minute journey. Not bad considering it would have cost four times that in London). The cheapest options we found were either street food (costing between 1,000 and 4,000 for dumplings to kebabs) or local cuisine served in simple shacks with dining hall tables. 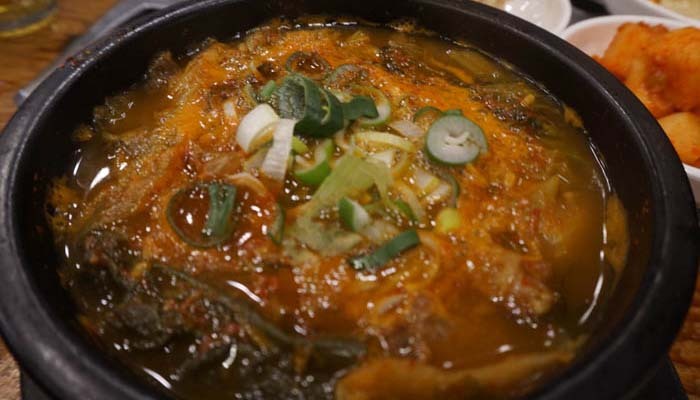 These establishments are no frills but the food is delicious and a bibimbap or Kimchi costs just 7,000 (£5.50). Our entire meal in a little Korean restaurant off Jongno 3 cost 25,000 including appetisers, two main courses and two large beers. Plentiful supplies of fresh water are complimentary as are the spicy vegetable appetisers. As per usual, breakfast buffets are expensive and unless cold meats and noodles are your breakfast of choice in Asia, you may find yourself vastly overpaying. 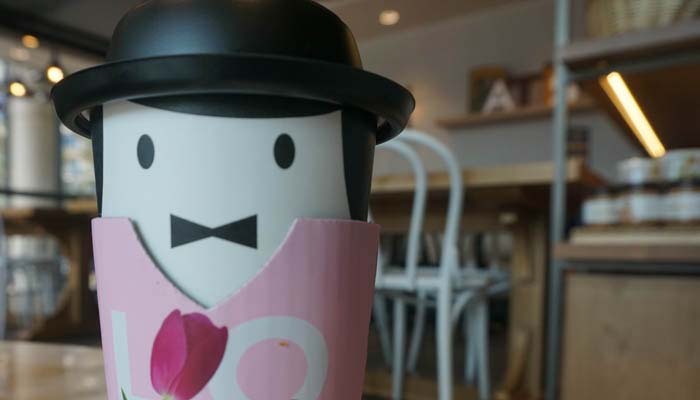 Instead, head to any of the numerous coffee shops (you won’t have to walk far to find one!) and grab some fruit and pastries. We were paying around 16,000 won for breakfast rather than 23,000 each in our hotel. Be sure to check the drinks menu before ordering if all you want is a beer. Some bars charge you double prices if you do not purchase food at the same time. Play the game and order a food snack. In reality it is costing you nothing as this will be less than paying double for your beer. To find great value accommodation, use Hotels.com or Agoda to search and book hotels. You can now earn airmiles on your Agoda booking whilst hotels.com rewards you with one free night in ten. 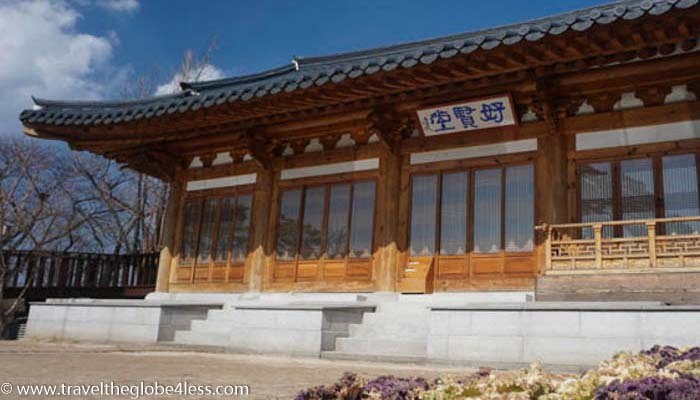 We stayed at the Shila Stay Seodaemun which cost £73 per night booked through hotels.com. 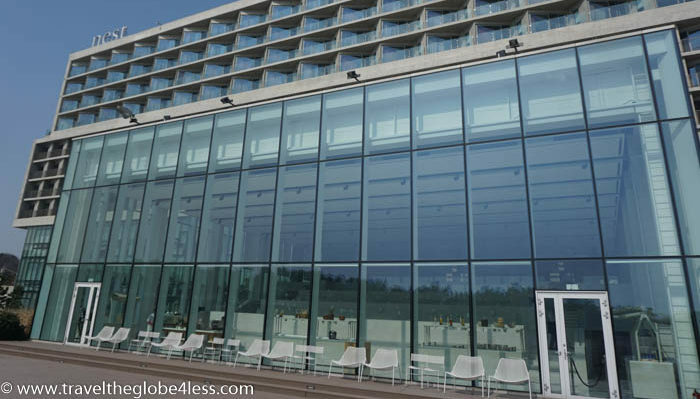 Alternatively, if you are a member of a hotel reward club, you can use points to book rooms as I did with the Nest Hotel on Incheon island. You will also earn points on any hotel spend during your stay which will count towards future free nights and tier status. 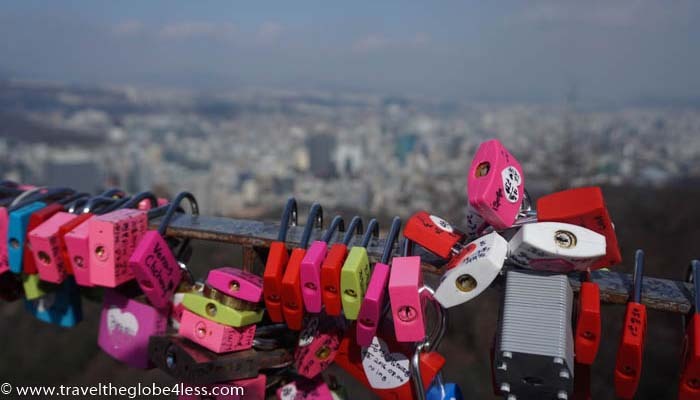 There are some great deals on Airbnb such as Myeongdong Seoul Tower view for £75 a night. This will also give you access to cooking quarters which will help keep food costs to a minimum. If you have yet to sign up, use this code for free credit (currently £30) towards your first booking. If you then go ahead and recommend your friends and they go ahead and sign up, you will receive further credits which will help towards future trips. If you cannot bear to be without a phone during your travels, you may wish to check out this article on the best SIM cards in Korea. What tips do you have to save in Korea? Maybe you have lived or travelled to Seoul and have your own top tips. Please feel free to share them. Hi Max, I didn’t but these are really great questions and I will definitely be paying more attention in future. I’ve been to a few hotels recently with Braille in the lifts (elevators to you guys) but they are definitely the exception rather than the rule. 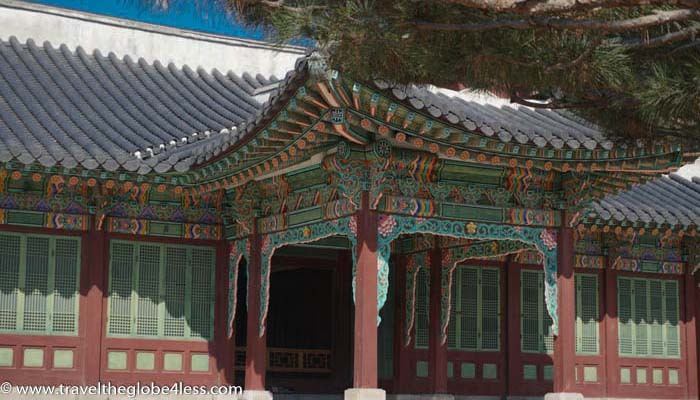 Hi Anne, I visited Seoul around the same time as you did so this was a very interesting read for me! I agree with you that many of the tours are overpriced (we didn’t take any) and the Discover Pass isn’t really worth it unless you feel like hitting a lot of museums, etc. in a single day. – The Airport express train/metro service from Incheon to Seoul Station is twice as quick as the airport Limo and half the price. Most of the chain hotels are reasonably close to Seoul Station but if you’re staying Gangnam it’s best to pay extra for a direct bus. – The Metro system is fantastic but if you get a T-Money card from any convenience store you can travel cheaper than the prices you mentioned and there is no messing around with deposits (the price is calculated dynamically as you scan your T-Money card at both entry and exit stations. Also, you can use T-Money to pay for other things such as coffee and buses, even outside Seoul in places as far away as Jeju Island! Note: if you have excess money on your T-Money card you can even redeem it for cash before you leave. – I went up the N Seoul Tower (Nam San) but no ticket is necessary unless you want to visit the viewing platform (not really worth it IMHO as you’re already on top of the hill) or want to use a cable car. So a visit to this excellent viewpoint can be absolutely free. – Agree with you on the food. We thought the food was amazing and v. good value (the prices you mention are bang on). My favourite was Bibimbap. There are some excellent and cheap places not just in the backstreets but also if you go down to the basement of the Lotte Department Store in Myeongdong. The food there was incredibly good for about 8000 Won. Wow Tim, thanks for adding these really fabulous tips. I appreciate you taking the time and I also love Bibimbap. I so need to try and cook that! Great tips! Hidden fees can add up fast if you’re not paying attention. That’s a good point David. We visited just days after North Korea sent four missiles towards Japan so it didn’t put us off but it obviously raises concerns. Having said that those nuclear weapons have much further reach than just South Korea. What a lovely place. And thanks for the very good tips for saving money. We all need that! They might charge for shampoo and conditioner?? Yikes. It’s definitely a good idea to always check hotel costs and prices, but that one would probably have snuck by me, as I’ve never even considered that a hotel might do that! I know it’s a first for me too. I’ve definitely stayed in places that didn’t provide them but not places that actually put a cost for them on the mini bar tariff sheet! Very useful tips. I cannot believe tours are so pricey and that the Discover Card although a good deal is only available for 24 hours, Thanks for sharing. I was supposed to go to Seoul in October and got sick. I need to replan and will def have to book mark this to keep these things in mind before I go! I’m always happy to learn about ways to save money in places I want to visit. Definitely holding on to this for when I finally get to go. I would love to visit, saving this for a future trip! Good to know about the differences in the buses! It would have been frustrating to realize the difference after the fact! Most of the time we end up walking between things we want to see unless the walk would be way to far. Seoul is on my wish list so this is very handy, really good to have your tips on tours and especially where things are actually within walking distance of each other.